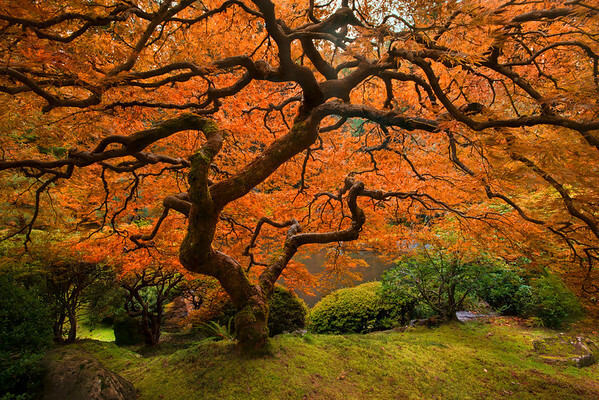 Tall, colorful and often old and wise, these living plants often need to be photographed before they're gone. Definitely worth all you had to do to get this photo. Fall is my favorite time of year, and it is great coming across this in mid-summer.